As Vice President of Development, Mr. Forde is responsible for the oversight of new development opportunities for Equus Capital Partners, Ltd. and BPG Development Company, L.P. Since joining Equus in 2004, Mr. Forde has been responsible for leading the expansion of multi-family, office, and mixed-use projects throughout the Mid-Atlantic Region. 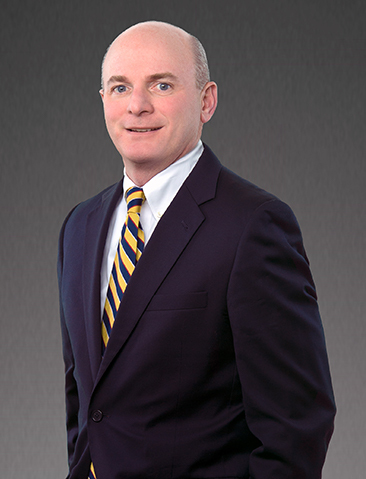 Prior to joining Equus, Mr. Forde managed the development of several GSA Court House and University projects in New Jersey and Texas. Mr. Forde holds an M.B.A with a concentration in Finance from Rosemont College and a B.A in Government and Politics from Widener University.